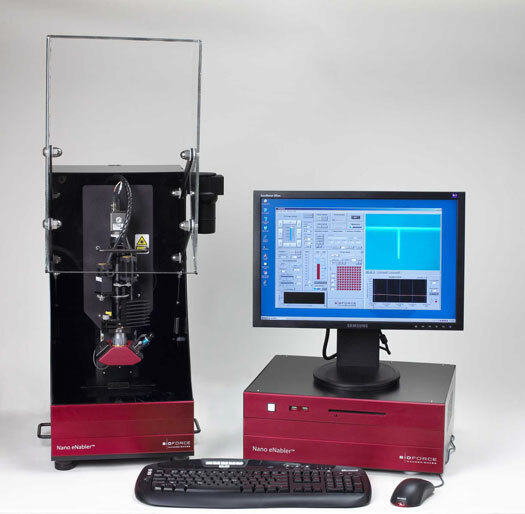 Our UV ozone cleaner, ProCleaner™ Plus system removes molecular levels of contamination to ensure the cleanest possible SPTs, AFM probes and surfaces. BioForce Nanosciences has established a winning reputation with the research community for over a decade. 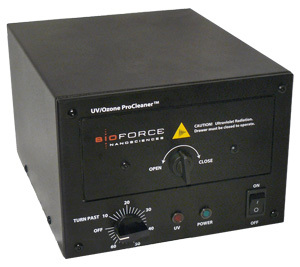 BioForce is known for having a superior product and a manageable price.